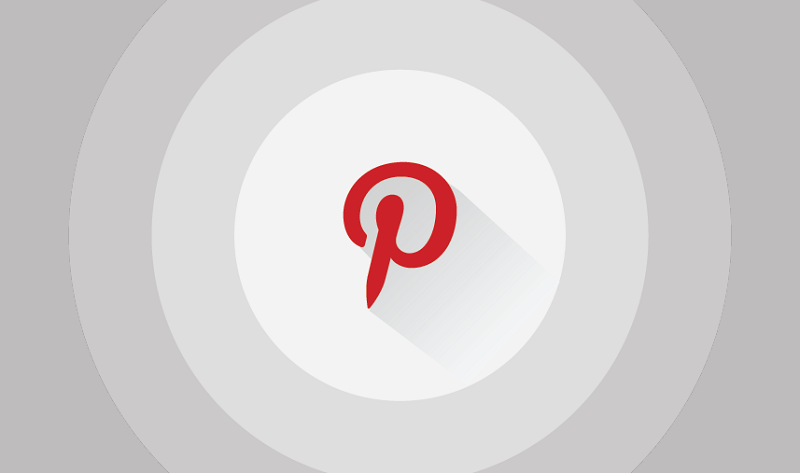 It\’s a fact that Pinterest users buy more frequently than users on any other social network, whether they\’re shopping online or in a store. And on top of that, Pinterest users also spend more money per purchase than any other social network. Fortunately, we\’ve got you covered. We\’ll cover all of that and more in this infographic, produced by Webpagefx, about why Pinterest is so important to marketing.